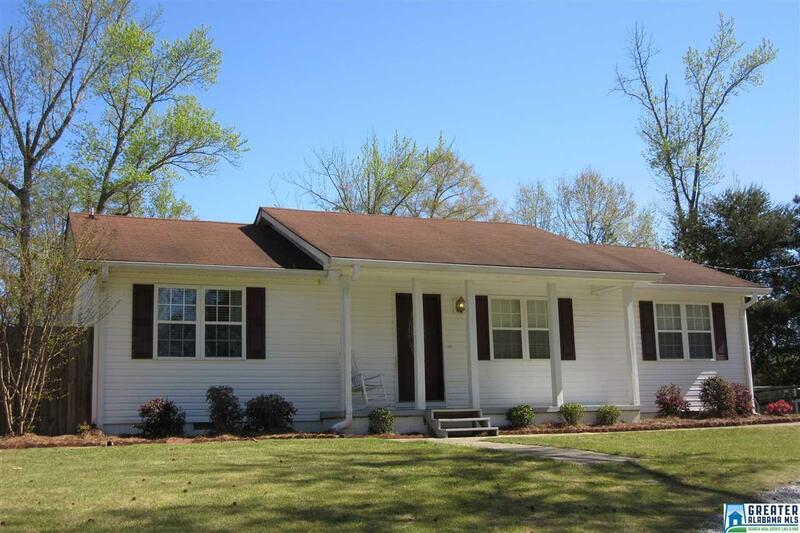 Country living on 1.04 acres +/-, beautiful scenery, close to town and I-65 Clanton exit 212. 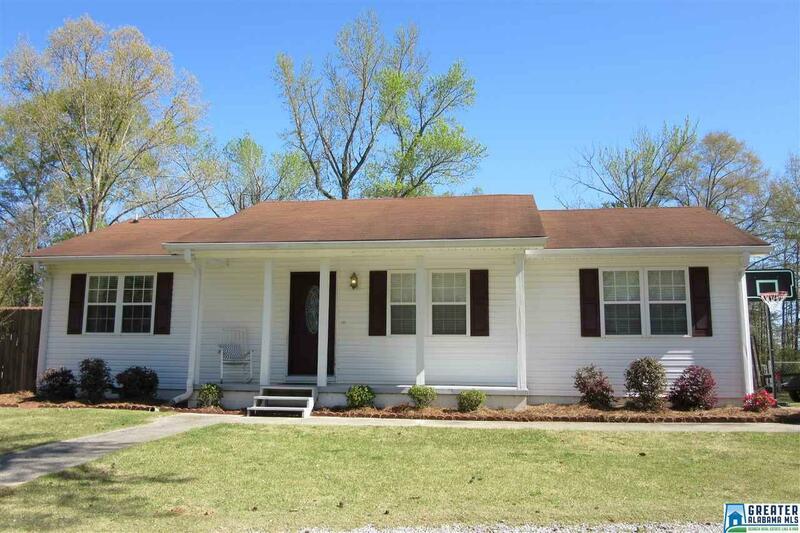 This home has had numerous home improvements inside and out and is move in ready. 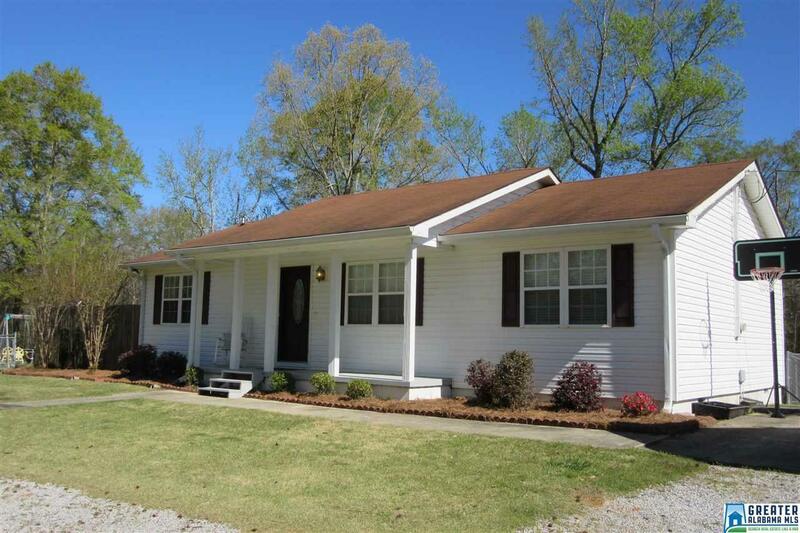 3 bedrooms, 2 baths, open living space, covered front porch and covered back deck. 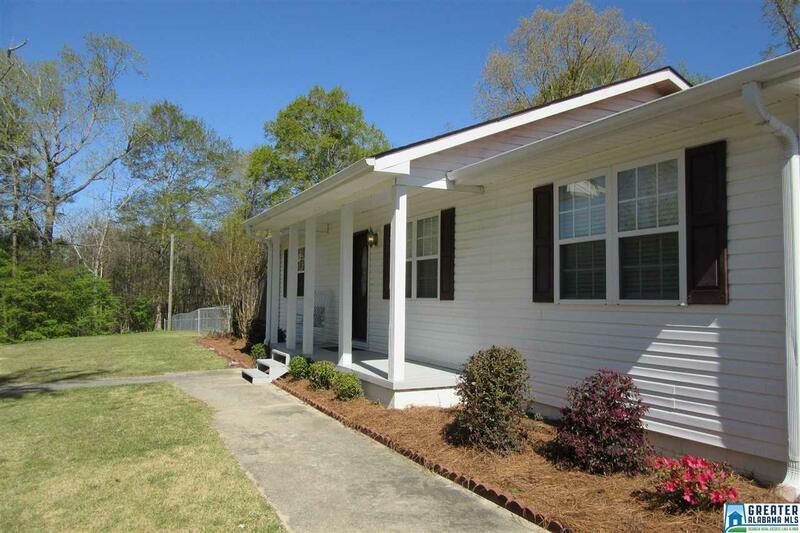 Great yard for kids and pets with back and side yards fenced in with several gates to get your toys in and out. Detached garage workshop for your hobbies.